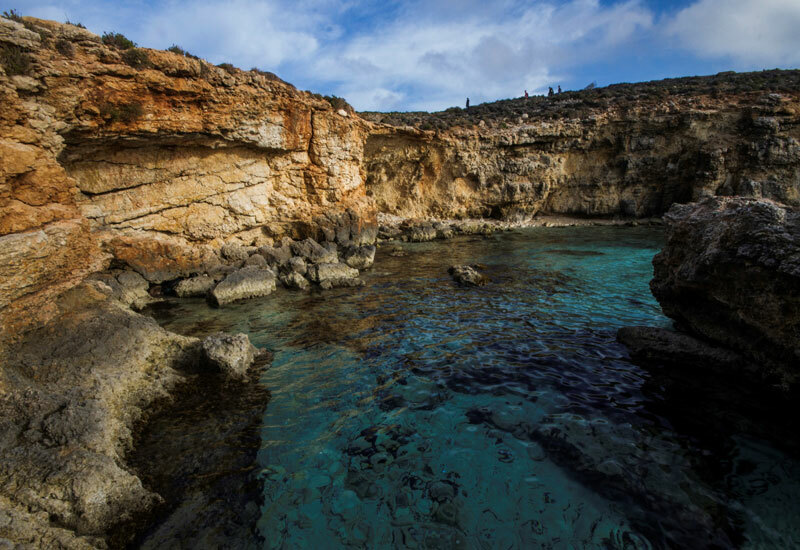 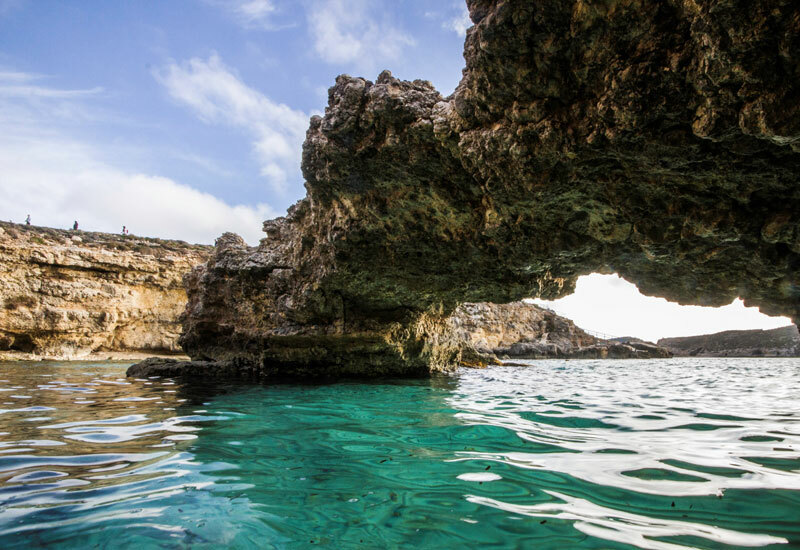 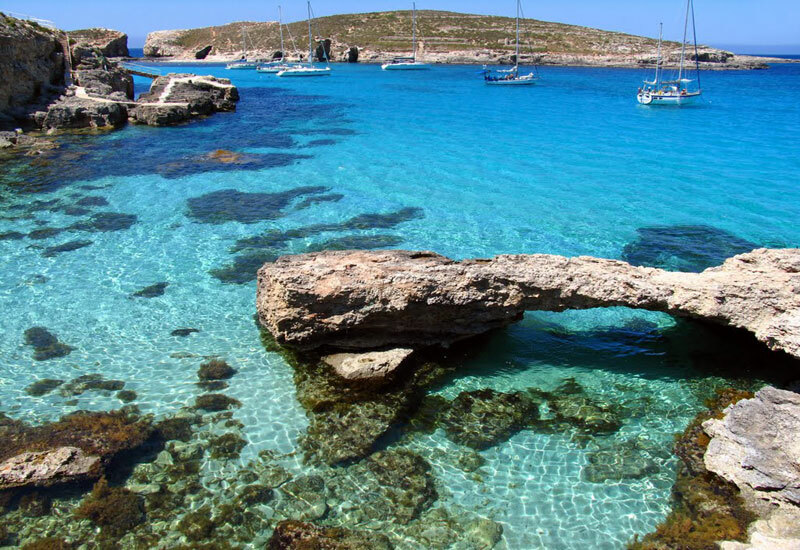 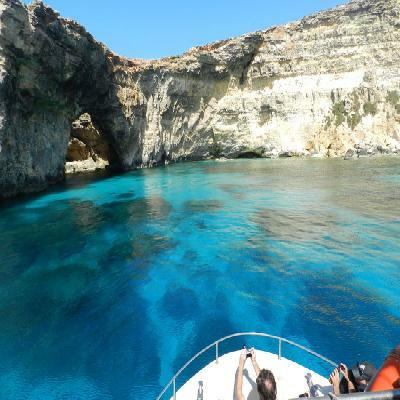 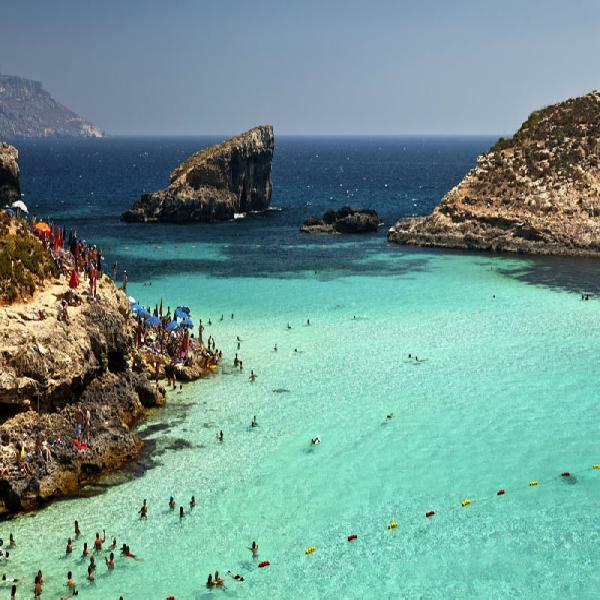 Cruise straight to Comino Island and spend the day soaking up the sun, swimming in the Blue Lagoon cerulean waters, relaxing on the boat or lying on the beach. The boat docks at the Blue Lagoon and you will have complete access to on-board facilities such as the bar, freshwater showers, snorkels and masks (which carry a small charge), toilets and an air-conditioned area. • There is a pasta salad buffet.